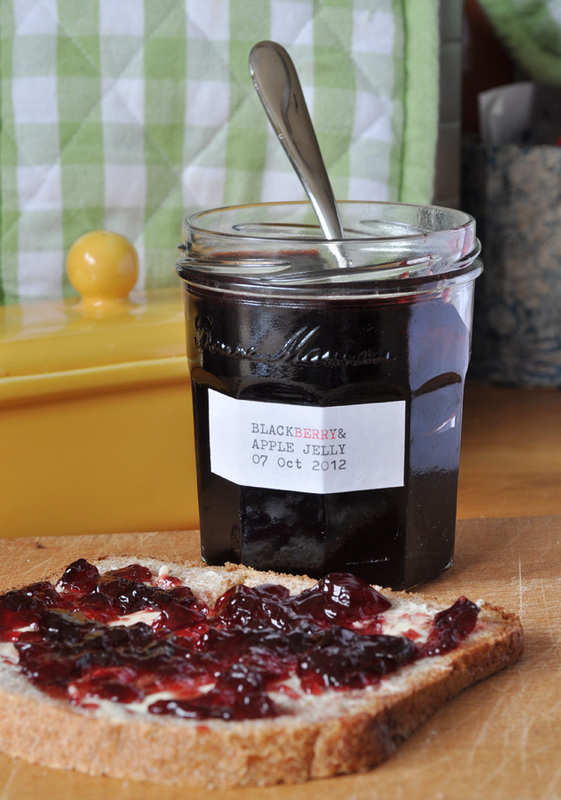 I needed a quick recipe for foraged food with photo at short notice today. 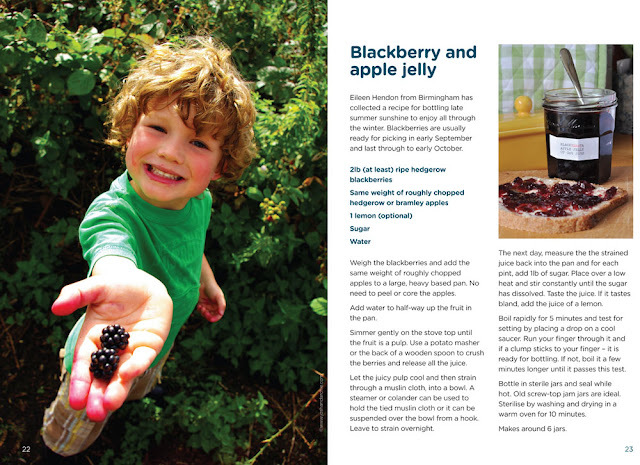 A very nice man called Jeremy supplied the photo of his son blackberry picking last year. I forewent the recipe credit for 'editorial' reasons but enjoyed the sandwich for lunch! Yum! And Jeremy looks properly delighted.